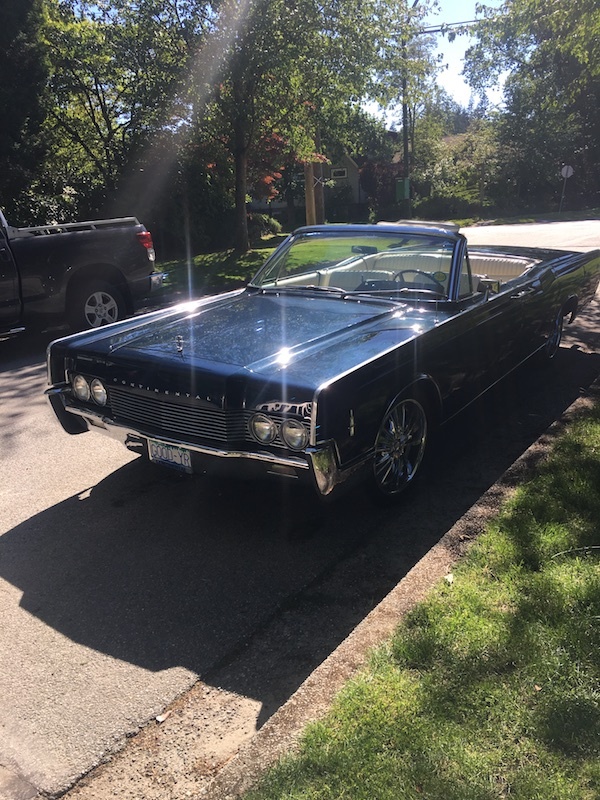 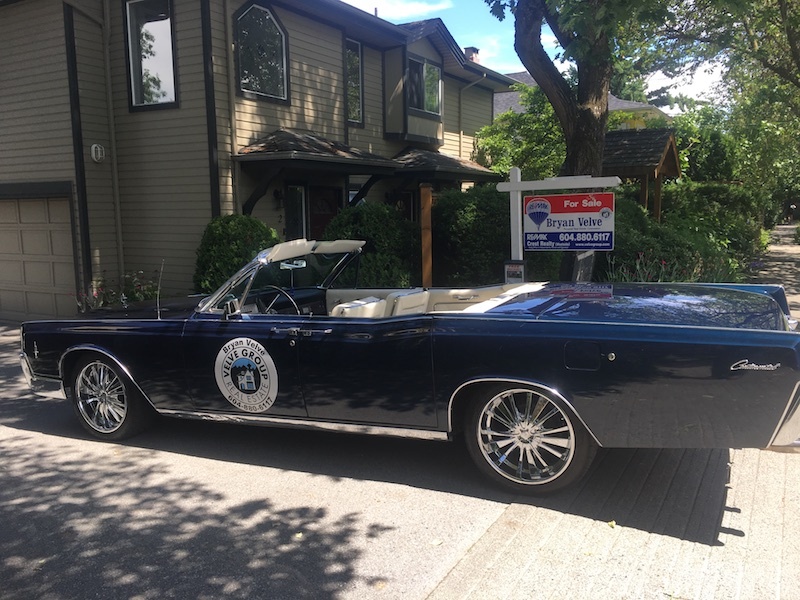 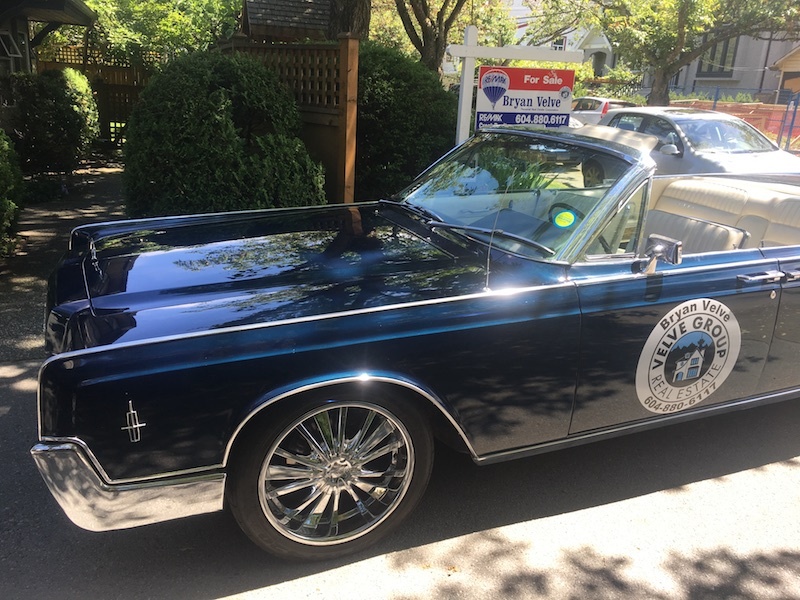 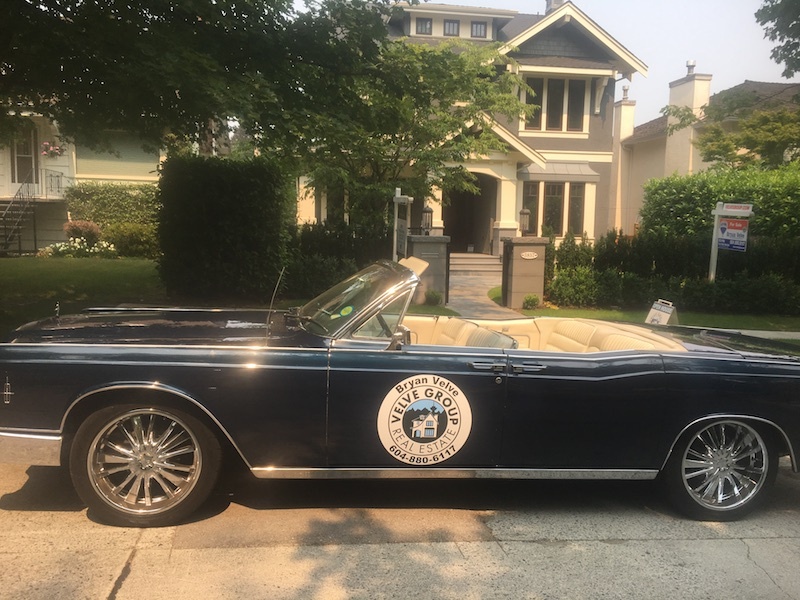 This summer I have been driving my ’66 Lincoln convertible around town. 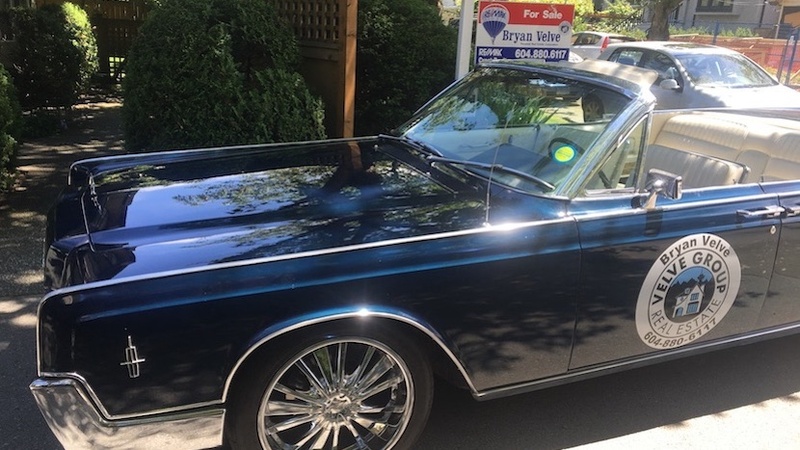 I have been fortunate to have the car for many years, and as only the 3rd owner of the car I know the history well. 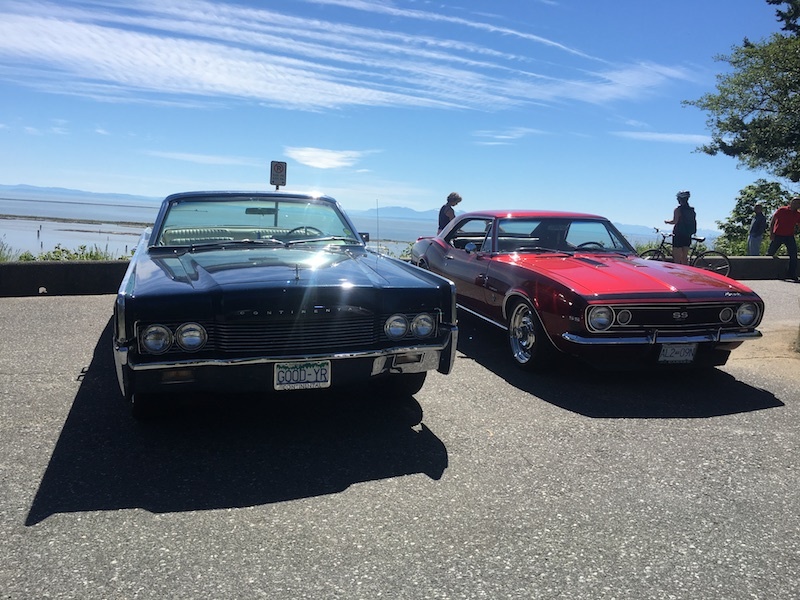 I have met so many car lovers and people who have a memory of a car like it growing up.